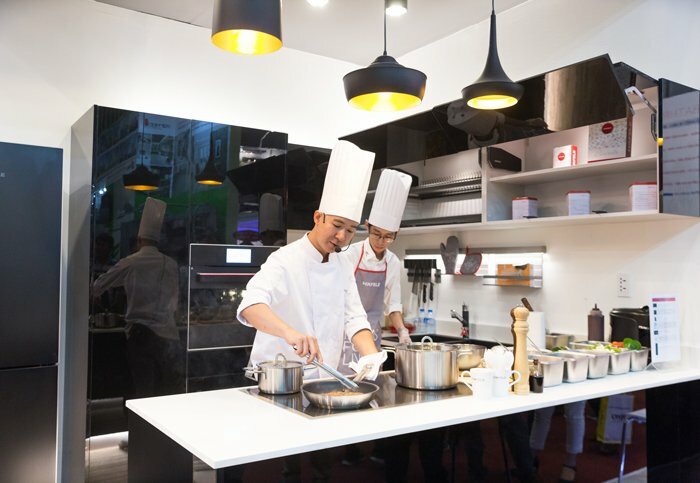 With an impressive display of modern solutions for living spaces and kitchens in particular at the international exhibition 2017 VietBuild in Ho Chi Minh City on June 23-27, Häfele not only welcomed thousands of visitors, but won a “best booth design” at the prestigious event. 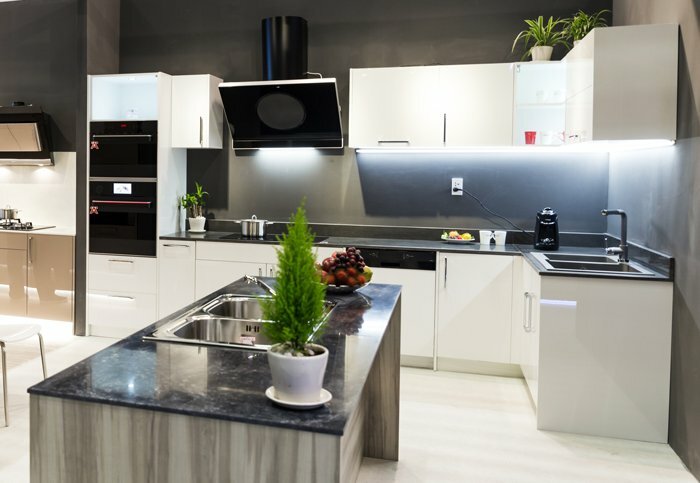 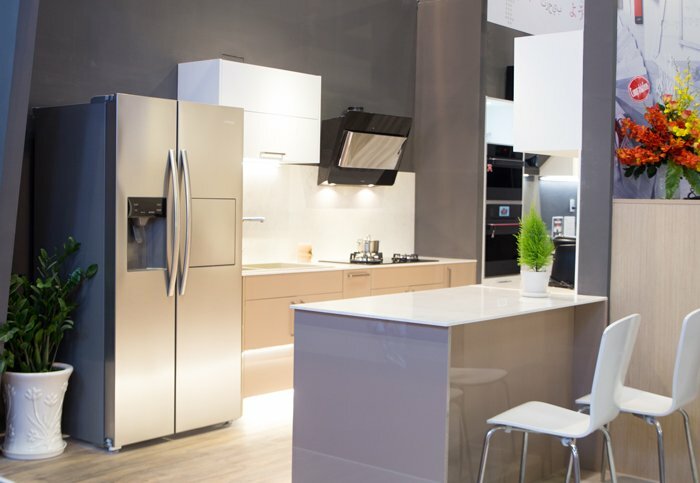 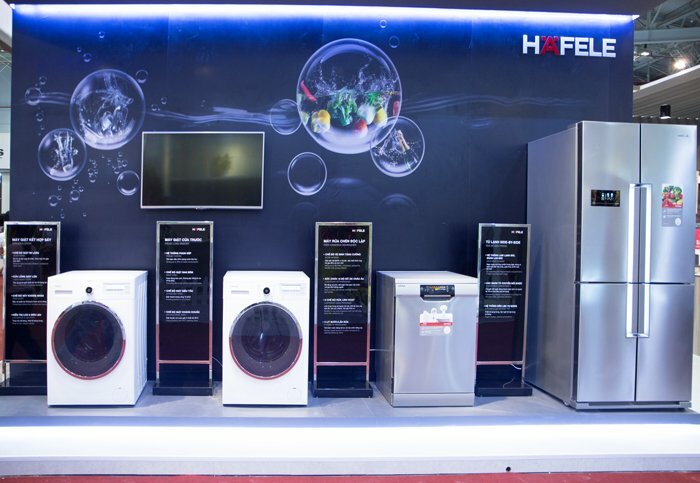 Häfele’s exhibited products, including fridges, hobs, ovens, and washing machines, wowed visitors thanks to classy designs and smart features bringing optimal convenience to users in daily tasks, such as cooking, washing, and storing. 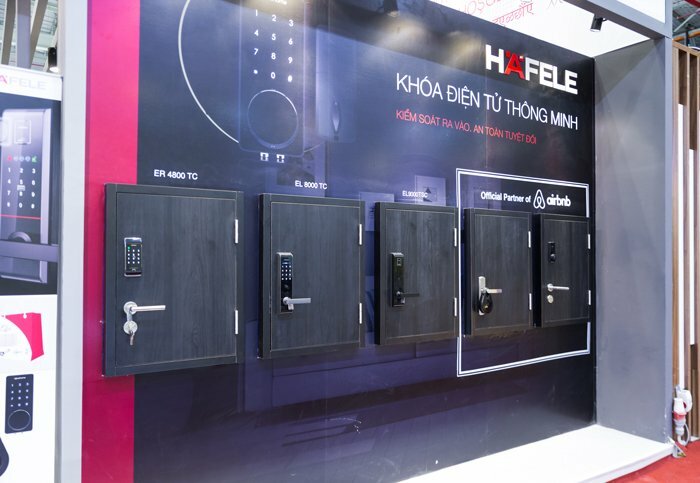 Many too showed an interest in Häfele’s hi-tech electronic locks promising to make the protection of their home a much more efficient job. 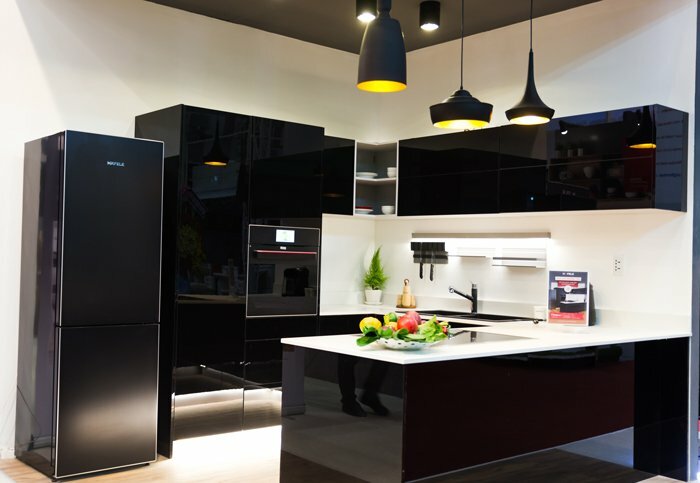 Aside from top-notch home appliances, Häfele presented five kitchens developed with Germany’s cutting-edge fitting technologies to offer consumers the best functionality despite minimalist designs. 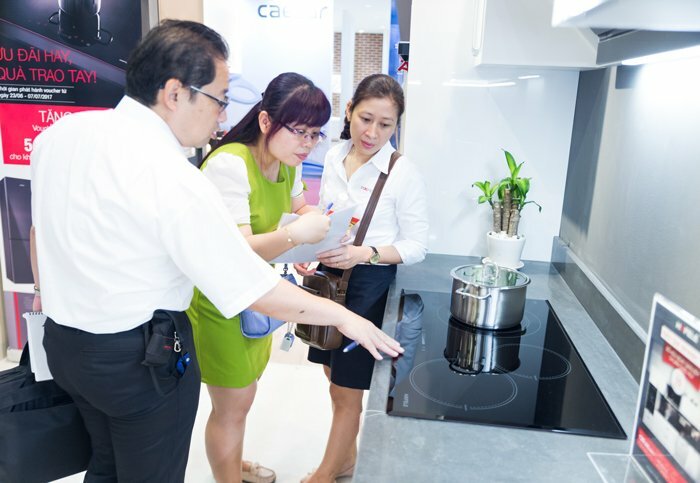 In fact, the kitchens attracted hundreds of people to bid for ownership at auction. 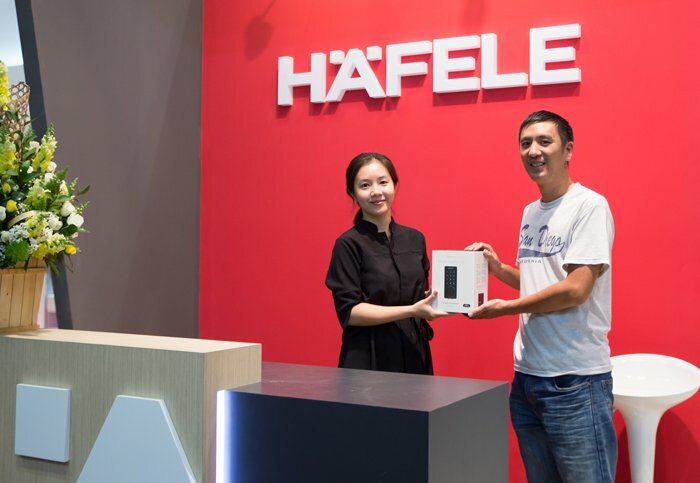 The giveaway of 10 smart locks to the first 10 Airbnb hosts to visit Häfele’s booth also drew a great deal of attention. 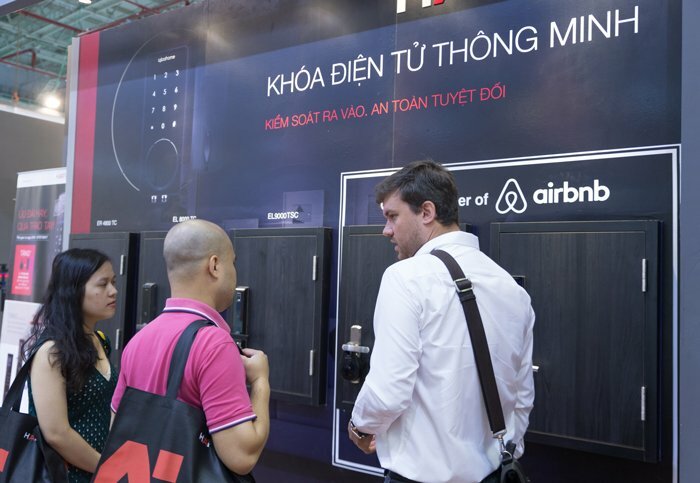 As solutions for Airbnb hosts and homeowners to control guests’ access to their home, the locks will be exclusively distributed by Häfele in Vietnam under a strategic partnership with Singaporean-owned startup igloohome. 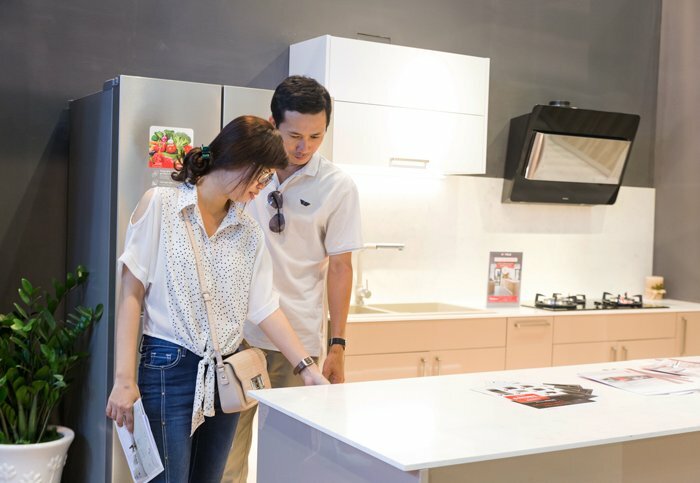 One of the largest events in Vietnam’s construction and architecture sectors, VietBuild is not only a place for Häfele to introduce modern home solutions, but an opportunity to connect with local consumers better, and thus being able to invent more and more Vietnamese-tailored solutions. 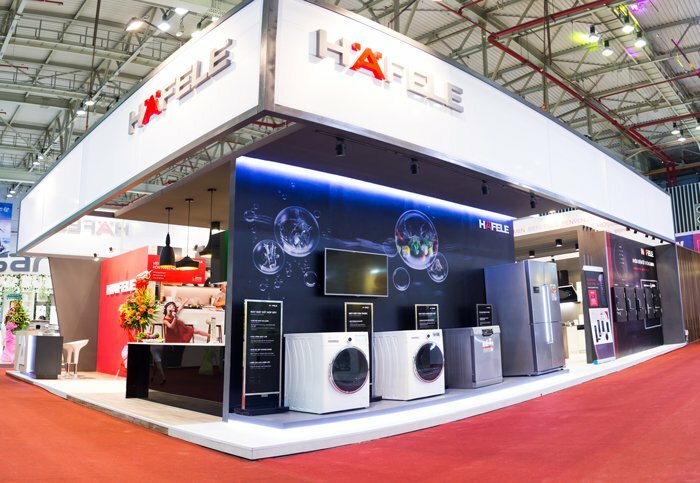 Häfele would like to send our deep gratitude to those who visited Häfele’s booth the 2017 VietBuild HCMC. 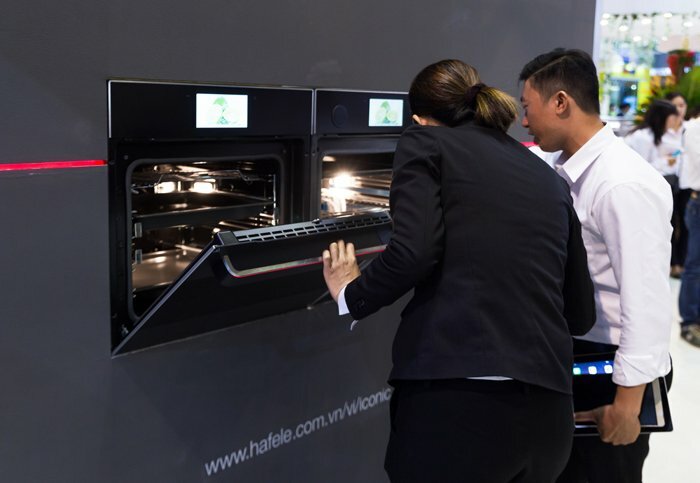 And, please look forward to more innovative solutions from Häfele at the next events!